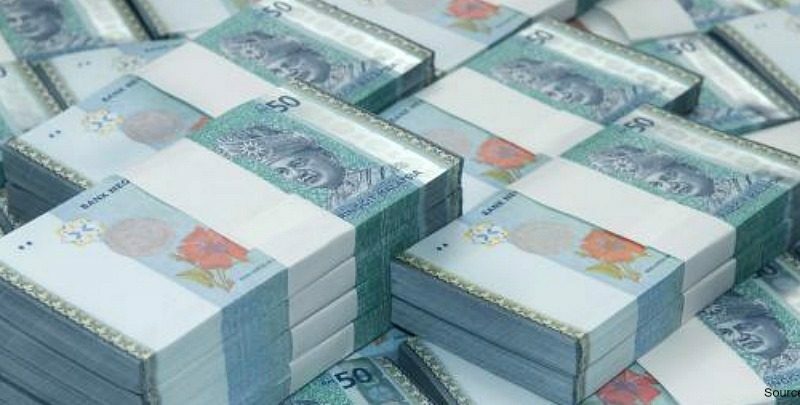 The fall of the ringgit is bound to result in an escalation of healthcare cost. Many items are purchased in foreign currencies resulting in a higher cost for importers. This will range from medical equipments to medications.